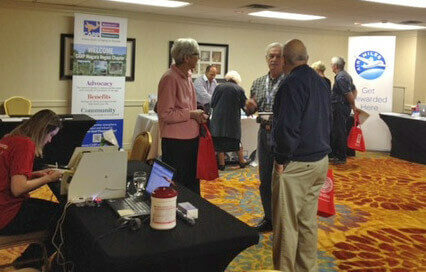 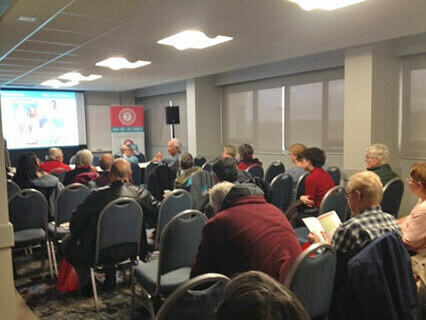 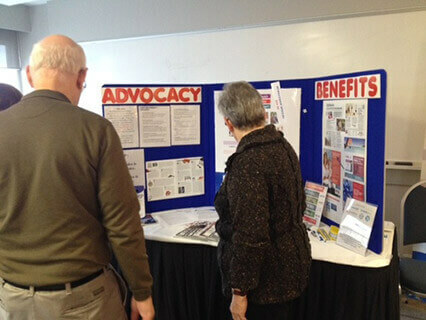 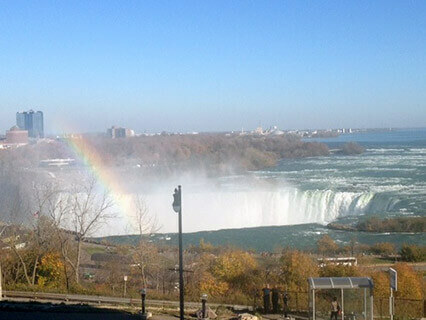 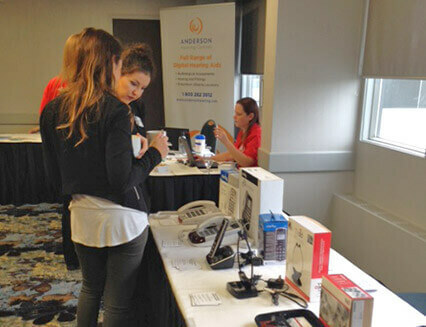 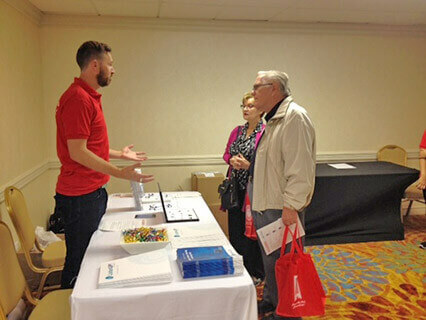 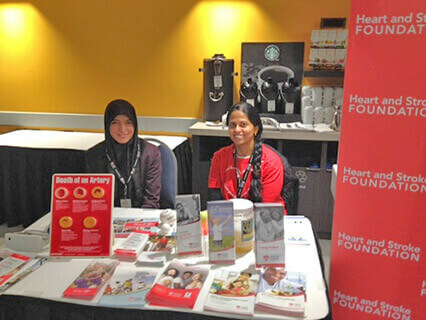 Thank you to all who came out to our recent Expos in Niagara Falls, Hamilton, Edmonton and Sherwood Park. 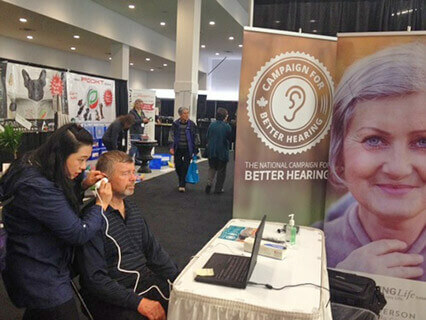 We tested over 100 attendees during the course of the Expos, with our partners donating $2 per test towards the Campaign’s fund to raise money to buy hearing aids for those who aren’t able to afford them. 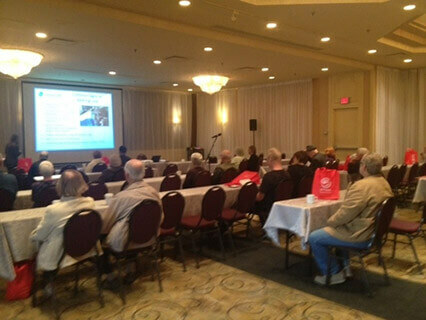 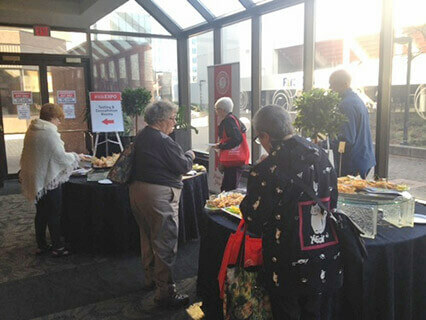 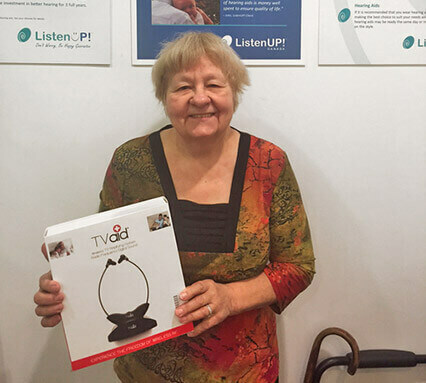 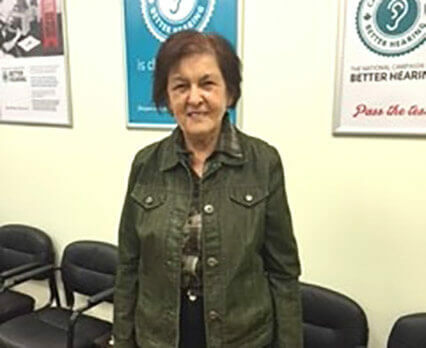 We appreciate your support and hope you found these events informative and left with a better understanding of hearing loss and hearing aid technology.